I am so excited to be bringing you all my first makeup tutorial! I was feeling inspired with it being the beginning of fall and all. 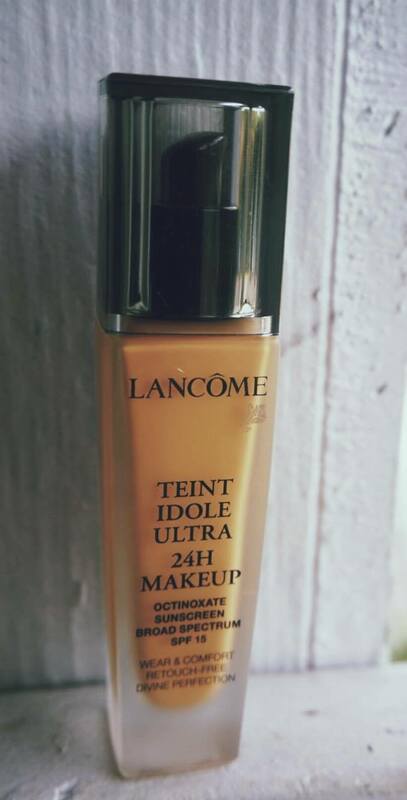 Also, I am using a different foundation in this tutorial and it’s the Lancome Teint Idole Ultra 24H Foundation with SPF 15 and it’s pretty fabulous!! I don’t know if it’s reached “holy grail” status yet, but it is one of the best foundations out there for oily skin! My skin is pretty up there when it comes to how oily it gets. At times, I think I can fry an egg on my face, that’s how much my makeup melts off of my face when I don’t mattify it. I am extremely happy to report that my makeup lasted most of the day, if not the entire day. The Lancome foundation is quite easy to apply and it does have sunscreen, which I love. The only issue with that is that it gives a white cask once applied. 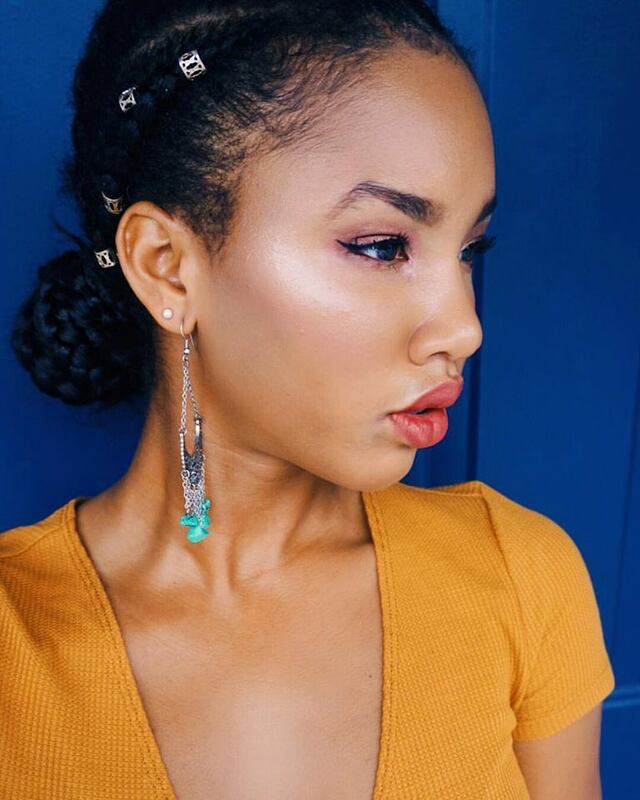 In order to prevent the white cask from becoming prevalent I use a mattifying powder that is a bit darker than my skin tone in order to even out my skin tone. I am really proud at how this video came out so, I hope you guys really enjoy it. While you’re over on my channel, don’t forget to like & subscribe. I am so close to 1K subscribers and am excited to celebrate with my AMAAAZING subbiess!! * Make sure to check the description box of my video to see the names of all the products used in the video! This video/post is not sponsored. "Protective Styling on Natural Hair"
"How To Stretch Natural Hair WITHOUT Heat"